A community support group for lactation support with an IBCLC lactation consultant. Hospital grade scale available for weighing your baby. This group is a venue for moms to develop relationships with other moms in the community, to share experiences and ask questions. If an official lactation consult is needed, to provide special attention for individual concerns, moms can schedule an appointment at another date and time for a private session with an IBCLC lactation consultant. This support group is free and no registration is necessary. Community support group for lactation support with an IBCLC lactation consultant. Hospital grade scale available for weighing your baby. This group is a venue for moms to develop relationships with other moms in the community, share experiences and ask questions. 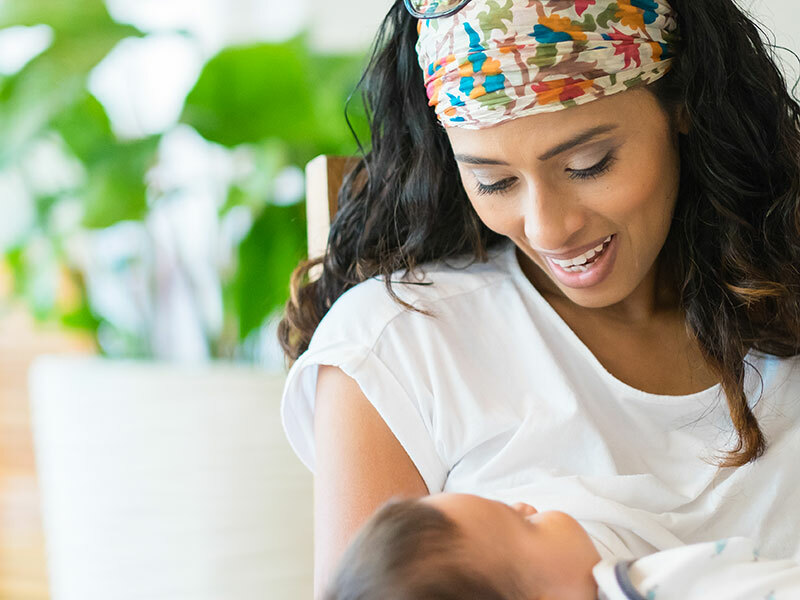 If an official lactation consult is needed, to provide special attention for individual concerns, moms can schedule an appointment at another date and time for a private session with an IBCLC lactation consultant.